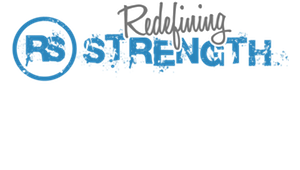 Start taking classes at Redefining Strength and other studios! There are no upcoming “5:30 pm Metabolic Sweat” classes on this day. Show up 5 minutes before. Classes are quick so don't show up late or you won't get the full effect!